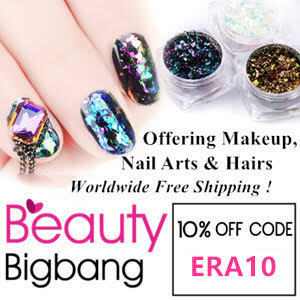 Enigmatic Rambles: Nails: Enigmatic Rambles Turns Five! 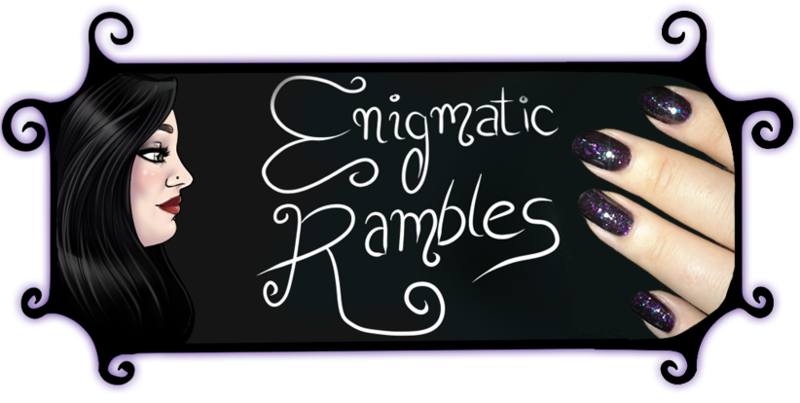 At the end of April Enigmatic Rambles turned five! 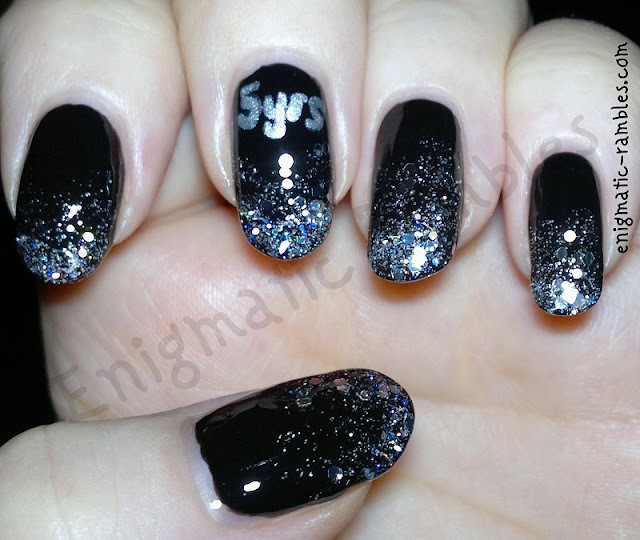 I am a little delayed in posting these nails but how could I not mark the fifth birthday. I never imagined five years ago I would still be blogging! Along the way I have 'met' lots of different like minded people, some from the beginning others more recently. Lots of these people have come and gone from the blogisphere, but I still wanted to thank everyone who has checked my blog once or more frequently, and to thank everyone for there comments along the way. Congratulations on 5 years! Happy Blogiversary. awesome <3 congrats! thats a loooong time! i think i first came to your blog 2010 or 2011? Whoo! Happy 5th year to you as well!